Family child care providers who utilize effective business and professional practices are more likely to provide a high-quality learning environment and interact more sensitively with children. 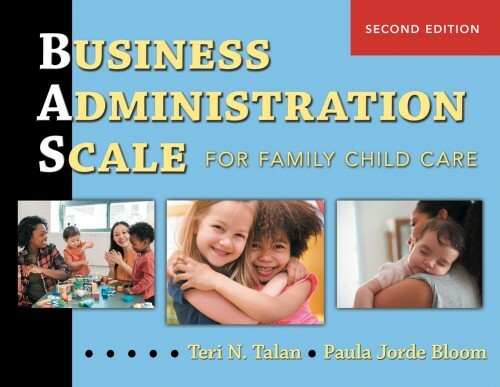 The Business Administration Scale for Family Child Care (BAS) is the first valid and reliable instrument for measuring and improving the overall quality of business and professional practices in family child care settings. Providers that use the BAS can easily set goals to incrementally improve business practices that will result in improved recordkeeping, marketing, and communication with families, as well as financial stability and reduced risk of operating a home business. The BAS uses a 7-point rating scale to measure quality in 10 areas: Qualifications and Professional Development, Income and Benefits, Work Environment, Fiscal Management, Recordkeeping, Risk Management, Provider-Parent Communication, Community Resources, Marketing and Public Relations, Provider as Employer. 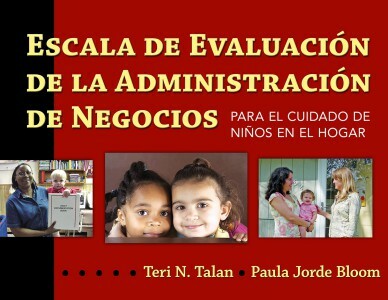 The BAS is designed to complement the widely used Family Child Care Environment Rating Scale–Revised (FCCERS-R). 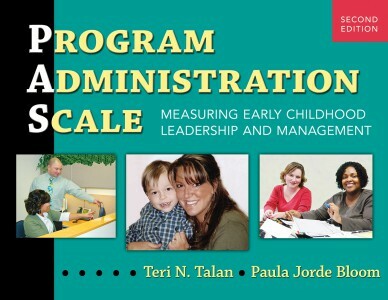 When used together, they provide a comprehensive picture of the quality of the family child care learning environment and the business practices that support the program. Interested in becoming a certified BAS assessor? The McCormick Center for Early Childhood Leadership at National Louis University offers a variety of training opportunities related to the BAS including reliability training for quality assessors. Contact Dr. Jill Bella for additional information (847-947-5059, jill.bella@nl.edu).